John Robinson’s third set of stories in his “Road Trip” series is long overdue. Finally, here it is. Filled with political satire, signs of our times, good country food, and extraneous humor, John has exceeded his previous work with fresh stories of oddities and history, human failings and triumph. Who would ever guess that “the flyover state” had this much to offer? John Robinson got tired of interstates. So he took the back roads where the journey became the story. 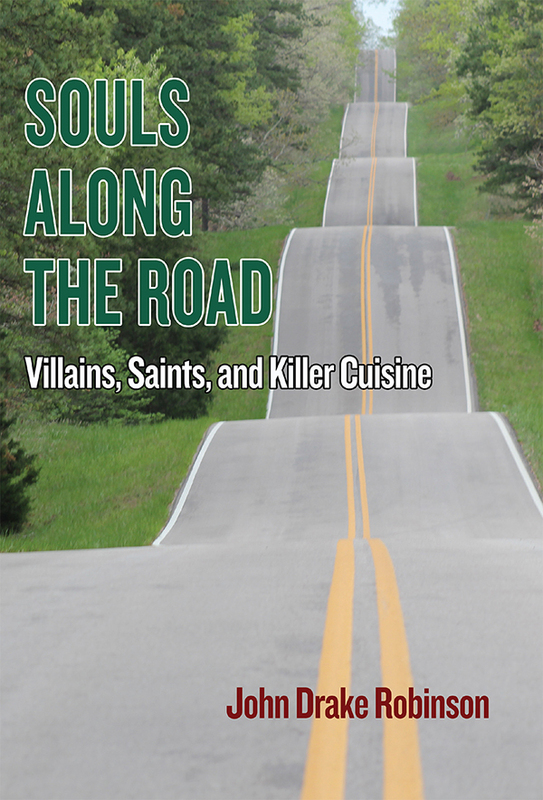 Along the roadsides, he found graveyards and gravy, history and culture, and tales that shout out from America’s unique flyover country.